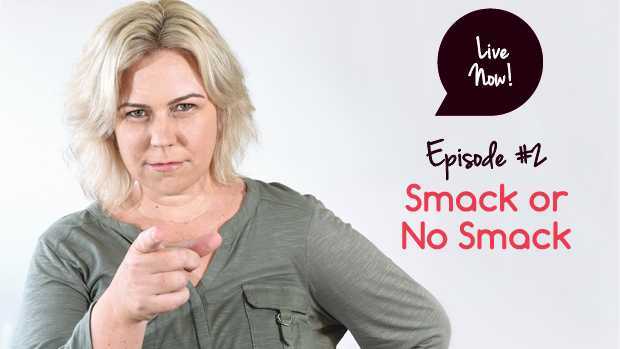 IT IS the age-old debate that continues to divide friends and families - to smack or not to smack? In episode two, our mummas share their stance on the discipline technique and what works in their household. Find out why some of our mummas did a backflip on smacking and now refuse to lay a hand on their children. Don't miss a beat with the Hey Mumma Facebook page.